The new manufacturing plant triples Arla Foods Ingredients’ whey protein hydrolysate production capacity. Whey protein hydrolysate is an important ingredient in products for infants as well as in sports and clinical nutrition products. Image courtesy of Arla Foods Ingredients. 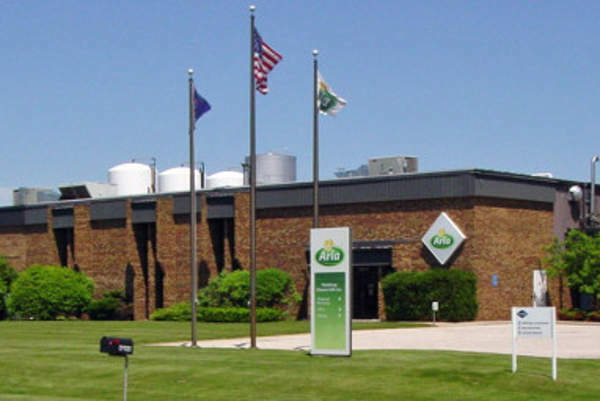 Arla Foods invested approximately $52m in the new facility. Arla Foods Ingredients is a wholly-owned subsidiary of Arla Foods. 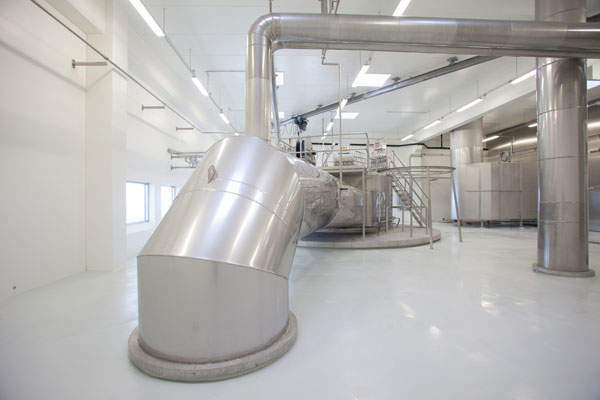 Arla Foods Ingredients, a subsidiary of Danish-Swedish dairy co-operative Arla Foods, built a new whey protein hydrolysates manufacturing plant near its existing whey protein facility in Videbæk, Denmark, with an investment of €40m ($52m). The new manufacturing unit expands Arla Foods Ingredients’ capacity to meet the increasing demand for whey protein hydrolysate, an important ingredient in nutrition products specially meant for infants with allergies, as well as for clinical nutrition and sports nutrition products. Arla Foods Ingredients has invested €38m in setting up a new factory in Denmark to meet the increase in demand for whey protein hydrolysates. The new production plant was built beside the existing whey protein facility in Videbæk, where the company built a new lactose factory. It triples the whey protein hydrolysates production capacity of Arla Foods Ingredients. The factory produces ‘gold standard’ whey protein, which offers greater benefits compared with intact proteins. Construction was completed by May 2016 and the new plant was opened in June 2016. 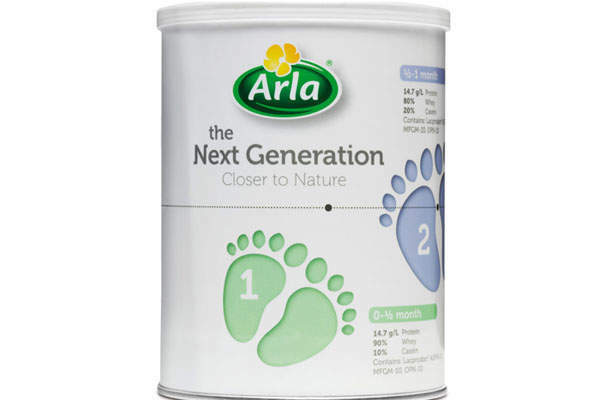 The investment forms part of Arla Food Ingredients’ strategic initiatives to strengthen its position as a worldwide leader in producing natural whey protein ingredients, while increasing the raw milk intake from its farmer owners. The whey protein hydrolysates production facility adheres to the strictest quality and safety standards, and has a lesser environmental impact. Arla Foods invested approximately $25m in 2013 to reduce the total CO2 emissions from its plants by 2%. The company has a climate strategy objective that aims to reduce the total CO2 emissions by 25% before 2020. The company is also investing in 50 ‘Closer to Nature’ projects, targeting cutbacks on energy and water consumption at its processing facilities. Whey protein, usually concentrated in a powder form, consists of more than 76% protein and all the essential amino acids required for an infant’s growth. Whey protein is also by athletes who want to take protein rich food while training and in competition. Whey protein concentrate is also used in protein-based supplements and is easily digestible. It provides the required amount of protein and essential amino acids required by the human body. Headquartered in Denmark, Arla Foods Ingredients is a 100% owned subsidiary of Arla Foods, one of the biggest manufacturers of dairy products in Scandinavia. Formerly known as Danmark Protein, Arla Foods Ingredients opened the world’s biggest whey protein and lactose production unit in 1980. The company was acquired by MD Foods and became part of the company’s milk powder division, MD Foods Ingredients, in 1994. Arla and MD Foods were merged in 2000 forming a new division called Arla Foods Ingredients. 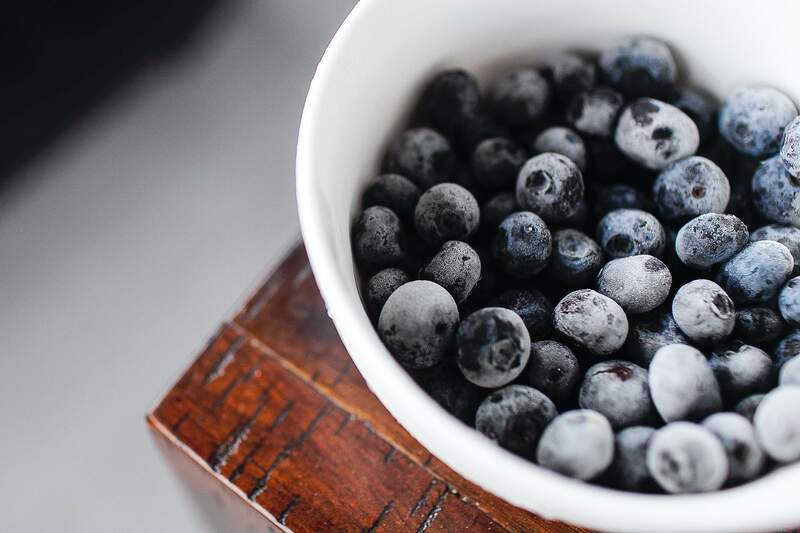 The company uses state-of-the-art technology to process ingredients at its wholly-owned facilities in Denmark and through joint venture production at facilities in Argentina and Germany.